10th Scale Handling, 8th Scale Durability! We often have people ask us, what is the super light buggy? What is it about? Is it replacing the e-buggy as we know it? We have decided to make this article so we make things clear! What is the super light car? 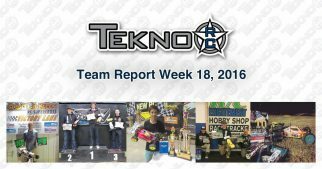 Tekno RC EB48SL car is based on our very successful EB48 buggy. It is lighter, more nimble, more affordable, using the same electronics as the SCT410.3 truck, it is pure fun! Is it here to replace the EB48.3 buggy? 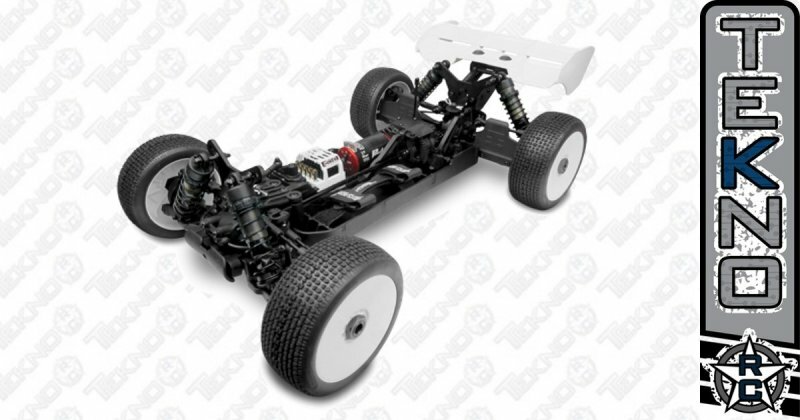 What are the main advantages of the EB48 SL buggy? 10th scale handling, 8th scale durability (that’s what we all want, right?). Lower cost for electronics (SCT motor and ESC, 2s batteries). Shares 90% of the SC410.3 parts. Lighter and not as much power, safer on indoor tracks, less impact on the track surface.